"Now I don't want to give these nimrods a second of attention or publicity. But, I would love to go and find out what part of the Bible they find that God hates anyone. I'd also like to talk to them about the overall negative opinion of Christians that others might have because of their words, their actions and their lack of compassion." 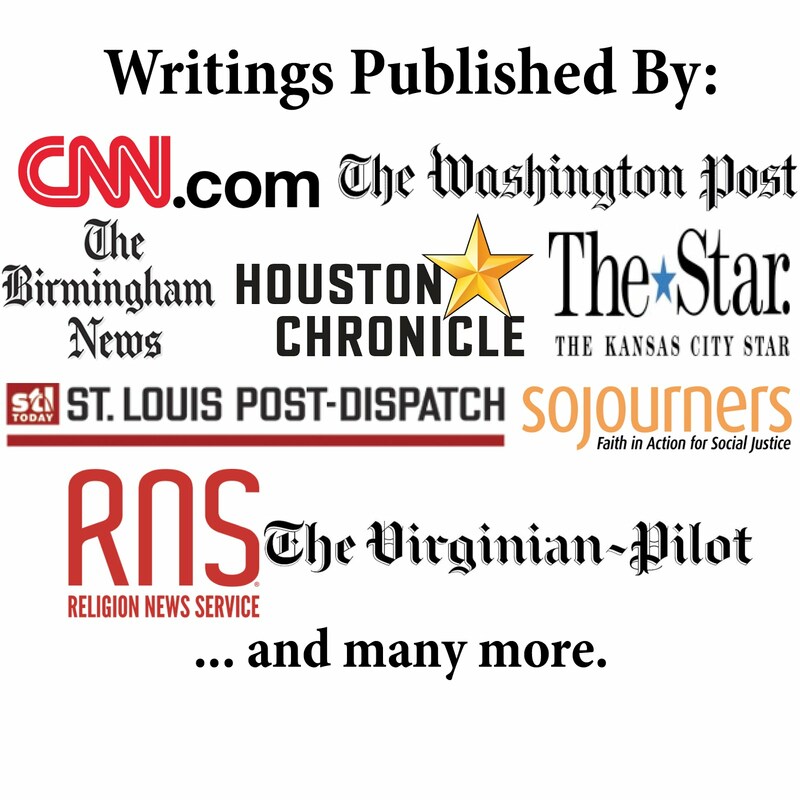 "Now, personally, I think News 2 ought to cover the story — in large part because Nashville is an amazingly diverse religion town and it has a solid opportunity to cover this group on the radical, way-out-of-the-mainstream right, from a wide variety of perspectives including the sane left (lots of interesting voices in Nashville) and the truly mainstream right, which would be the SBC leadership and others. There is more than one way to reject Phelps and what he has to say." "When we went to talk with Phelps we thought we were prepared for anything, but even we were shocked about what we saw and heard. Not all words and images in this story are suitable for all audiences." "His sermon often rambles, he repeats himself, jumps from one topic to the next and is often tough to follow. He includes conspiracy theories and a lot of fire and brimstone." "He and his followers certainly lift up their voices attacking those who go to churches Phelps disagrees with, which include almost all of them. Even those considered very conservative, such as the Wichita church ran by anti-gay marriage activist Terry Fox." "'That jackass down there, Fox in Wichita, his church is just chock full of divorced and remarried people,' said Phelps. 'He has no moral authority to preach about homosexuals.'" "He's not sure if he will be going to heaven, but he's pretty sure about members of the media. He often sends us press releases full of slurs and bible verses and calls us on his website fag enablers." More of this type of coverage is needed. Journalists should cover Phelps so that they can help expose him and undermine his work. But in their stories they should also give voice to other Christians who can put forth the true message about our loving God—which the KAKE report did not do. One other thing the media could do is something the KAKE report did. They quoted Phelps saying, "I seek out ways to speak the truth of god." Others should also consider writing the god he speaks of with a lowercase "g." Hopefully more coverage like this will help those that may have seen the protests in passing to realize that those individuals do not speak for God.